I’ve been on cholesterol meds for almost seven years. From 2007-2013, my blood tests have been consistent and with the help of my meds, my levels have been manageable. 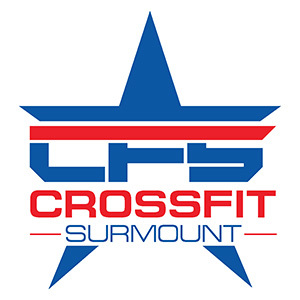 I became a member of CrossFit Surmount in March 2013. I went for a physical in November 2013 and discovered that my HDL level went up by 20 points and my LDL level went down by 20. Great news! The doctor asked me what has changed and I told her that I started CrossFitting. She said to keep up the great work because it is working! I weigh the same and I look the same as I did back in March 2013 (well, maybe a little more toned now than then). Just because nothing has “changed” on the exterior doesn’t mean that exercising is not working. I am now at a much lower risk of heart disease and I have my test results to prove it thanks to CrossFit Surmount!